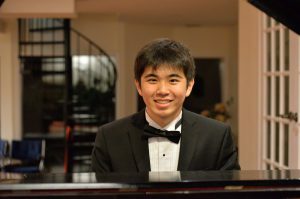 Canadian pianist Tony Yike Yang. ST. PAUL, Minn. (April 16, 2017) — The Frederic Chopin Society will present 18-year old award-winning Canadian pianist Tony Yike Yang at 3 p.m., Sunday, May 7, 2017. Yang replaces Kate Liu, the originally scheduled pianist, who has cancelled because of injury. Yang is one of 30 pianists who will compete in Texas at the upcoming 15th Van Cliburn International Piano Competition. The concert will take place at Mairs Concert Hall at the Janet Wallace Fine Arts Center at Macalester College, 130 Macalester Street, St. Paul. At age 18, Tony Yike Yang (pronounced “Yee-kay”) is already a highly accomplished pianist. 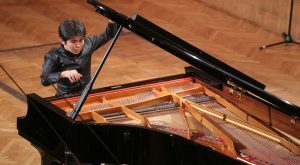 A frequent prizewinner, his winning fifth place at the XVII International Fryderyk Chopin Piano Competition in 2015, when he was 16, made him that competition’s youngest-ever laureate. Prior to that, Yang earned first prizes at the Thomas and Evon Cooper International Piano Competition and the Bosendorfer and Yamaha USASU International Junior Piano Competition. Other competitions awarding him top prizes include the Hilton Head International Young Artists Competition, the Gina Bachauer International Junior Piano Competition, and the Canadian National Chopin Competition, as the competition’s youngest competitor ever in 2014. Yang has performed extensively in Canada and the USA made many appearances in Europe and Asia in festivals and other events. His impressive list of orchestral appearances include the Cleveland Orchestra, Warsaw Philharmonic, Orchestre Metropolitain, the Hilton Head Symphony, the Ottawa Symphony, Toronto Sinfonietta, Toronto Festival Orchestra, and the RCM Academy Symphony Orchestra. He has also appeared at the Chopin and His Europe International Music Festival, Oberlin-Lake Como Academy, Festival de Lanaudière, Stratford Summer Music, Canadian Chopin Festival, Bravo Niagara, Wintergreen, and the International Niagara Music Festival. Many television programs have featured Yang as well, such the ‘Inspiration Generation’ series on Global TV, where he was one of six outstanding Canadian young people to represent the talents and excellence of Canadians. Most recently, Yang was named CBC Music’s Classical Young Artist of 2016 and was featured as one of the “25 hot Canadian musicians of all genres under 25” by CBC Music. Yang is currently a full-scholarship student in the joint degree program of Harvard University and the New England Conservatory of Music, where he studies with Professor Wha Kyung Byun. Previously he studied in the Pre-College Division at The Juilliard School and at the Taylor Academy of the Royal Conservatory of Music. General admission tickets are $25/ $20 FCS members / $15 full time students. 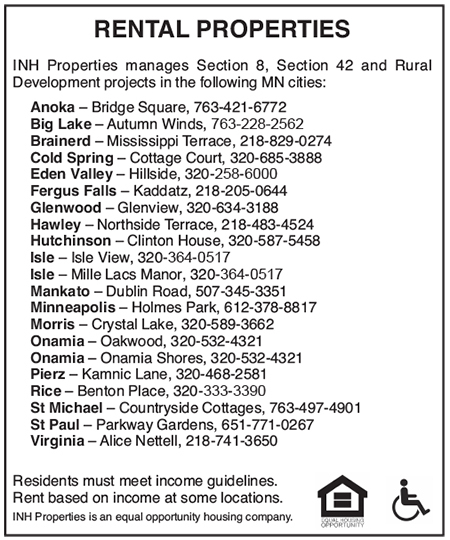 Call 612-822-0123 or e-mail [email protected]. 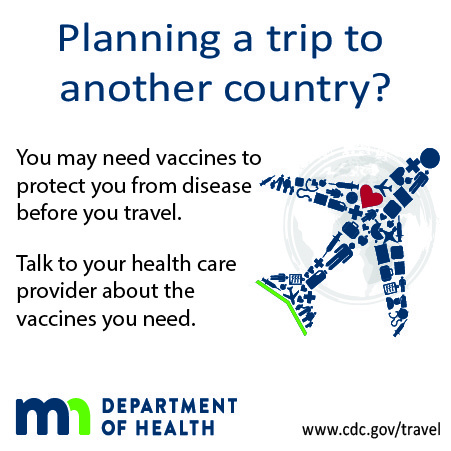 Online purchases at http://chopinsocietymn.org/tickets.htm.